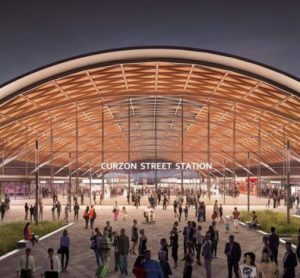 The companies will expand their graduate and apprentice schemes, with a particular focus on diversity and inclusion, and aim to attract and develop the best talent to work within HS2 project delivery teams. 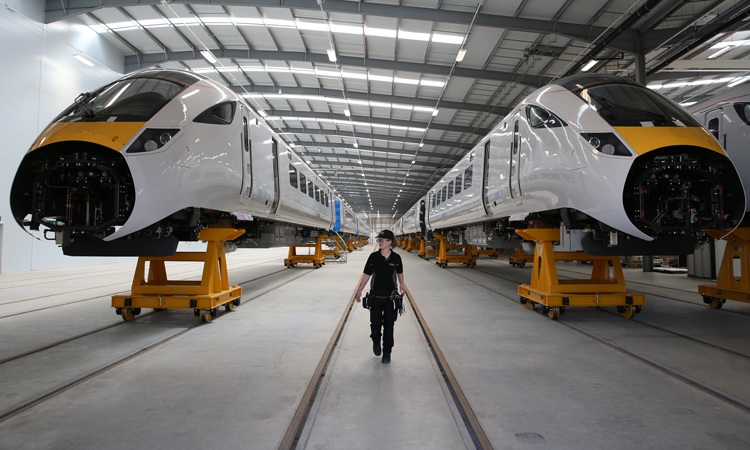 Hitachi Rail and Bombardier, who joined forces in a bid to build and maintain the trains for HS2, and who are attracting new British talent into the industry, have announced their new ‘Global High Speed Rail Learning Programme’. 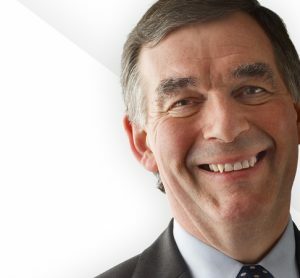 If their bid is successful, the two companies have committed to working more closely with the National College for High Speed Rail (NCHSR) at its campuses in Doncaster and Birmingham. The companies are meeting with the College in Doncaster to discuss the development of a new Global High Speed Rail Learning programme designed to provide a pathway from apprentice to further study at degree level; study which could include global high-speed placements at the two company’s locations in Italy, Germany, Japan, Sweden and the UK. Hitachi and Bombardier formed a joint venture to bid for the contract to build and maintain the trains that will operate on Phase One of High Speed Two (HS2) from London to Birmingham and their experts are already innovating to create a new lighter, quieter and more energy-efficient train, with features to maximise passenger comfort and capacity, and running at speeds of 360km/h. The JV companies will expand their graduate and apprentice schemes, with a particular focus on diversity and inclusion, and aim to attract and develop the very best talent to work within HS2 project delivery teams. Train delivery for Phase One of HS2 is scheduled to take place by 2026 and maintenance of the trains will be required over a minimum 12-year period, meaning that the high-speed rail sector will provide exciting, long-term career prospects. Subject to passing a rigorous selection process run by Hitachi and Bombardier, a selected group of students from the NCHSR in Doncaster will be invited to undergo an intensive learning programme which will involve skills development acquired through experience of Hitachi’s and Bombardier’s global centres of excellence.